October 1…a year later. 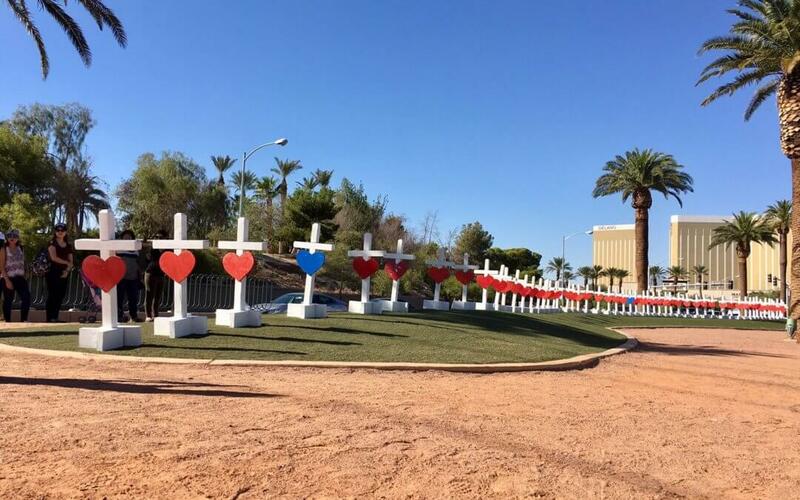 The effects of the mass shooting are with us every day. So is our resolve to support our community and continue to be #VegasStrong. 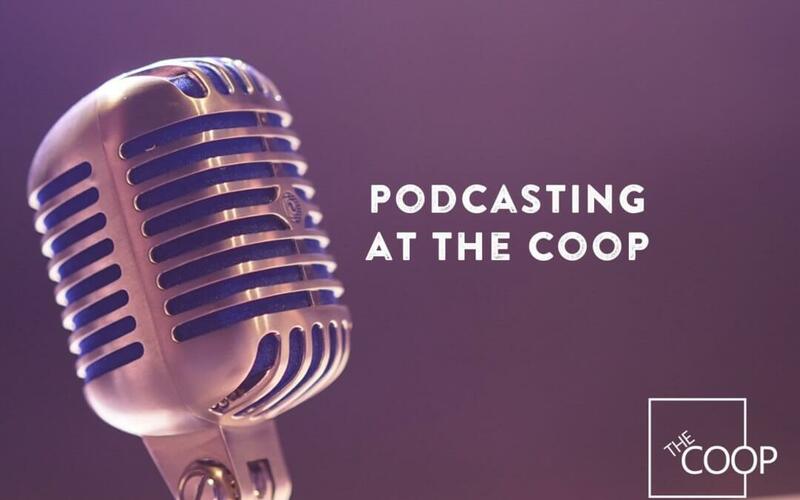 On Monday, January 29th, The Coop hosted an Intro To Podcasting Event led by Kri Edholm of Leadership Excursion Co. She has been recording her Leadership Looks Like Podcast from The Coop each week and was gracious enough to let attendees watch a live podcast with the inspiring and accomplished Stephanie Rosol of Skye Coaching. On this Thanksgiving Eve, I want to give thanks for the many blessings that have led me to my current situation. Today, I write about the merits of being a part of a community. 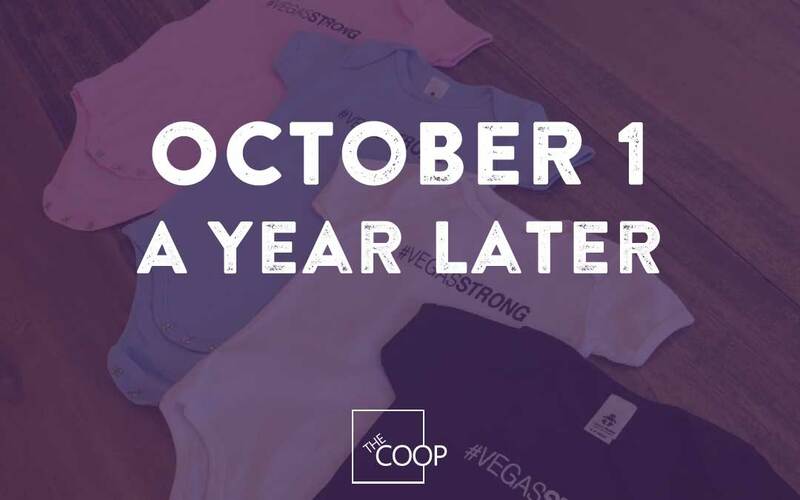 I never miss an opportunity to show gratitude for the community that has emerged at The Coop, but today, more than ever, in Las Vegas, the community means so much. 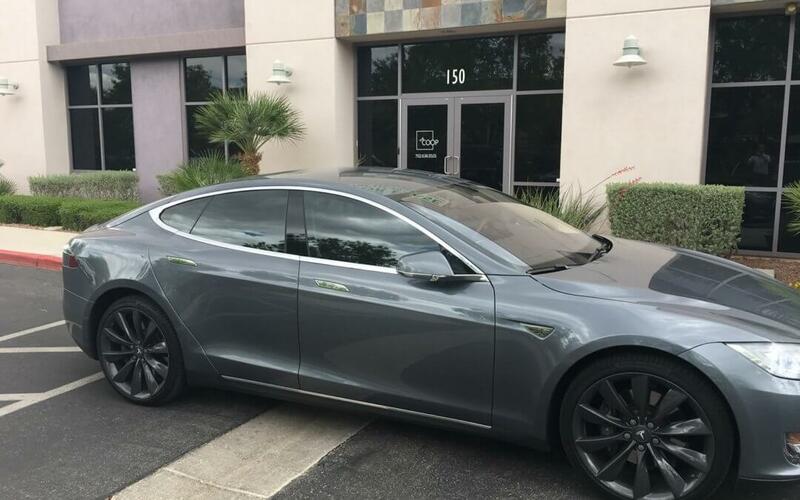 We recently had an open house at The Coop and Tesla came by with a couple of swagalicious cars for attendees to check out and test drive. Their support meant so much. I couldn’t tell if people were more excited to see the cars or the coworking space. Both represent a new way of doing things and the innovation is so exciting. 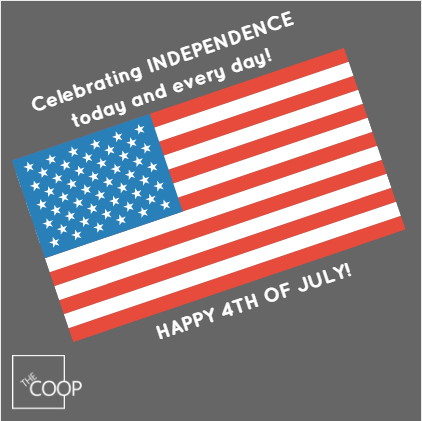 Here at The Coop, we celebrate our independence every day. 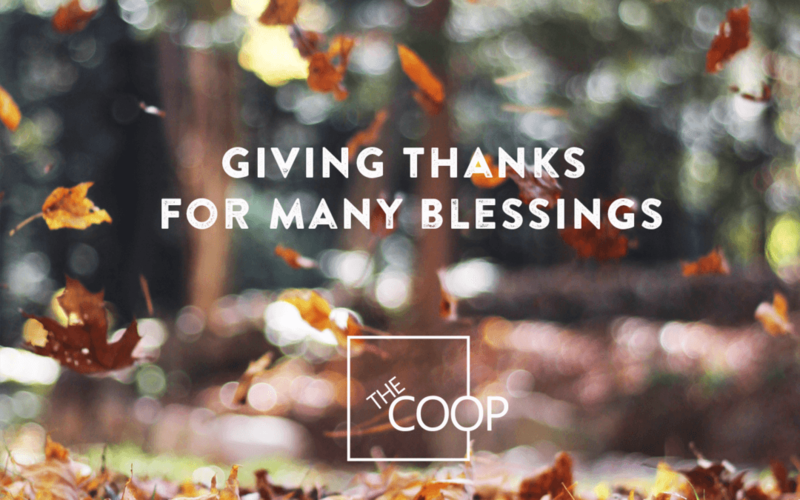 Whether you’re a small business owner, entrepreneur, start-up, employee, or any other kind of worker, you have a choice how and where you work and we appreciate those who choose to cowork with us at The Coop. ©2019 The Coop. All Rights Reserved.